Discover the perfect place to host any special event whether it’s your next business meeting, company luncheon, holiday party, anniversary, shower or wedding. Predicated on intimate elegance and convenient perfection, the Weathervane at Southern Season is a quintessential Chapel Hill landmark featuring a seasonal menu, highlighting local ingredients in contemporary Southern cuisine. Our events coordinator and staff will work with you start to finish to create an affair to remember, fully customizable to your special event’s needs. 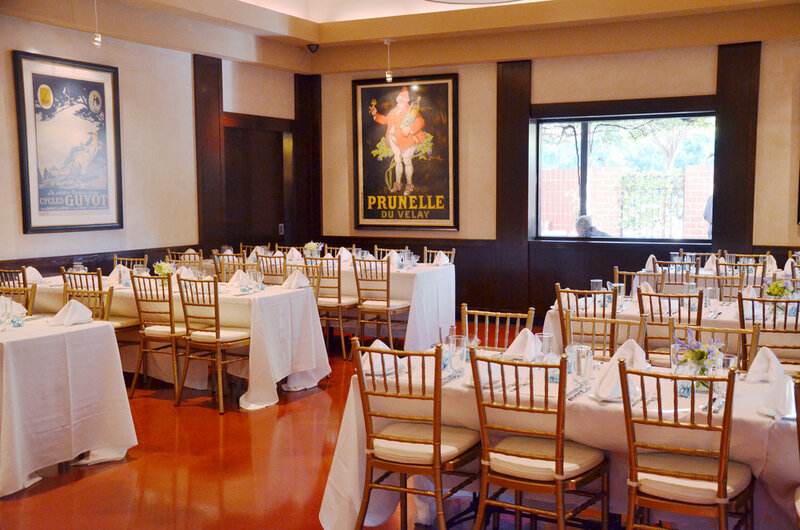 Interested in hosting your next special event at Weathervane Restaurant? Fill out this form and we will contact you soon.